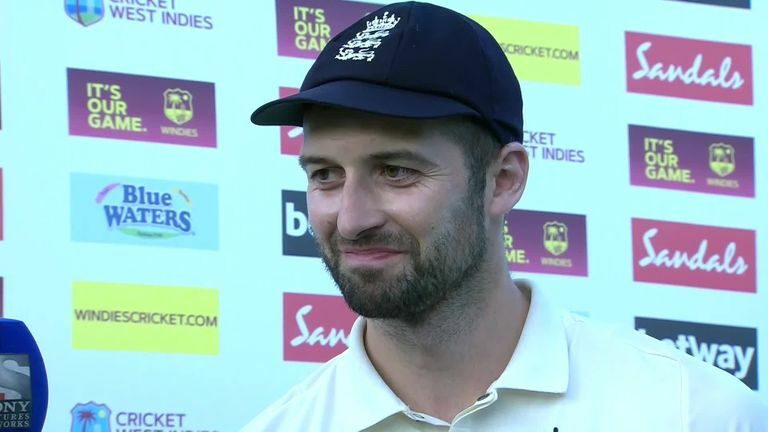 England avoided a Test-series whitewash in the West Indies - and now they are focused on maintaining their clinical white-ball form ahead of the World Cup. Ian Ward, Nasser Hussain and Michael Atherton - but not Bumble, who was recovering from some festivities in St Lucia - looked back on the red-ball action and forward to the white-ball leg on the latest Sky Cricket Podcast, which you can download HERE! Shannon Gabriel will miss the first four ODIs of the five-match series after copping a ban from the ICC following comments he made towards Joe Root during the third Test - the seamer's sanction taking him to eight demerit points in a two-year period and an automatic four-game suspension. Wardy, Nas and Athers discuss the punishment, the dangers of stump microphones being raised, and how the incident should not mar what has been a fantastic Test series, one of the best Nas has seen. Michael Atherton says the ICC has sent a message that abuse of any kind will not be tolerated in cricket after banning Shannon Gabriel for four ODIs. 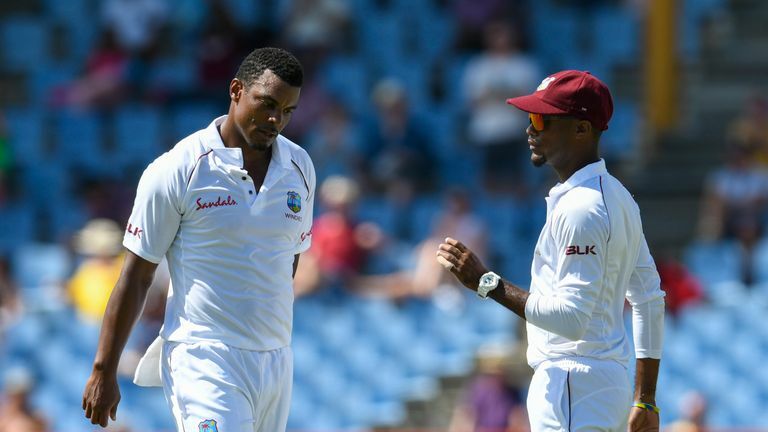 Athers says Test cricket is in great health and that a lack of fans attending games in some parts of the world, such as the Caribbean, should not be equated to a lack of interest in the product. - England's selection, how they went 'back to basics' in the final Test - and where that leaves all-rounder Sam Curran going forward? - After Mark Wood's searing St Lucia spell, the boys remember England's speediest seamers, discuss the quickest quicks they faced and reveal whether they were ever frightened of fast bowling? Mark Wood says he is not looking ahead to the Ashes just yet - despite his triumphant return to England's Test side. - Jofra Archer - Nasser expects him to be included in England's World Cup squad, so who does he think could miss out if that's the case? - The impending return of Rob Key! Yep, Keysy is heading to the Caribbean for the one-dayers and will take up the mantle on next Sky Cricket Podcast, so stay tuned! Watch the first one-day international between Windies and England live on Sky Sports Cricket from 2.30pm on Wednesday.